If you are staying in Turunc and you’ve had plenty of rest, so you would like to spice things up with some excitement, our Turunc Go Karting adventure is just what you need. 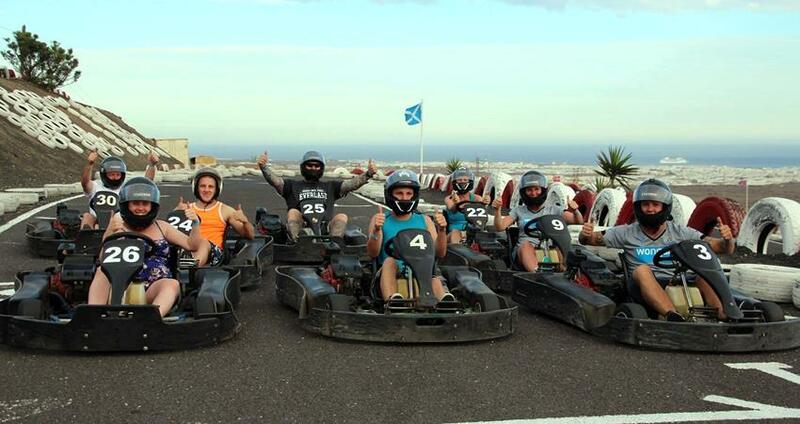 Our speedy karting rides are a thrilling entertainment for everyone involved. Whether you are having an individual experience, or you are part of a bigger group, karting rides are always a thrill. 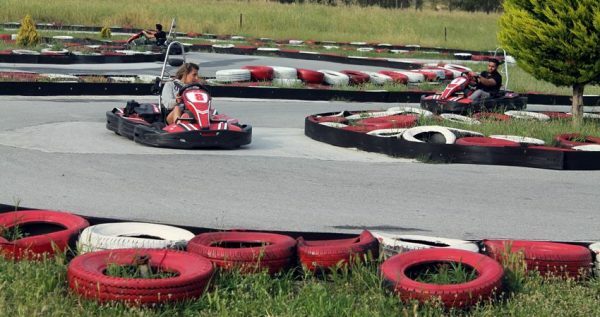 This whole adventure takes place at the Go Kart arena, where you will be welcomed by a group of skillful instructors who will show you how to operate a Go Kart, and tell you more about the general instructions regarding the upcoming escapade. The Go Kart session involves driving your Go Kart on a circular path with speed up to 60mph or 100mph. Go Kart vehicles used here are of brand Honda 200, and they are all small, very compact, double-seated vehicles. Circling on such high speeds may sound dangerous to some of you, but rest assured that you are completely safe. All vehicles are regularly maintained following the highest international standards of safety. Our instructors will be watching your every step, so you can be completely relaxed and fully enjoy your ride. If you opt to take this marvelous tour with us, you should know that the tour price includes pick up service, full insurance package, English-speaking instructor and all the necessary instructions and safety gears. 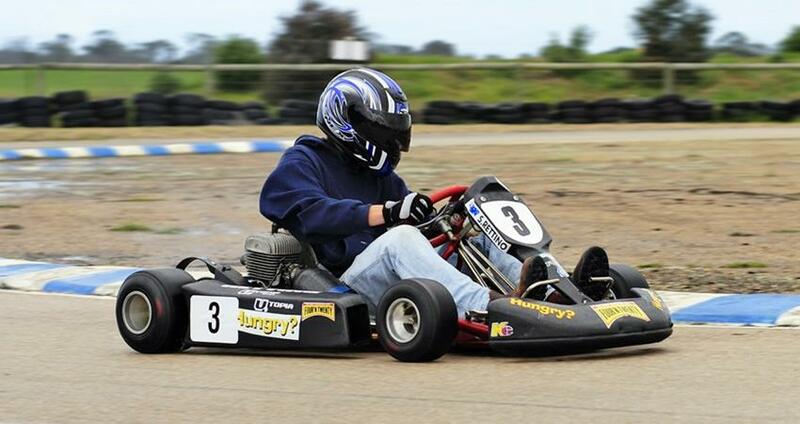 Each go Kart session usually consists of 20 driving laps, which means 15-20 minute of time. However, if you want more time to drive you can always purchase it at the site. 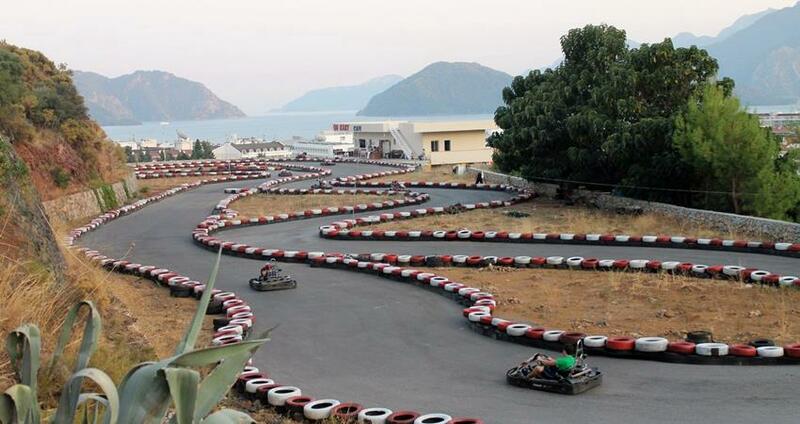 Turunc Go Karting tour will make you feel giddy with adrenaline and excitement. 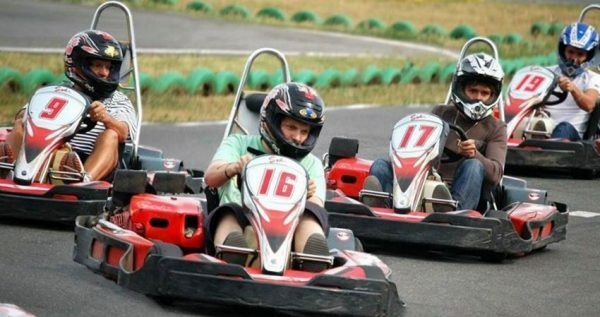 Whether you came to race a friend, or just relax and enjoy the speed, our Turunc Go Karting is just the adventure you need. If you like adventures, Turunc Quad Safari can be fun ! Check it out. 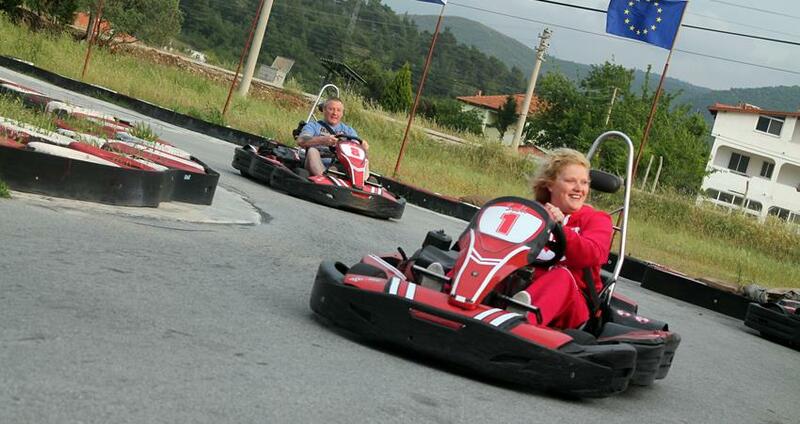 Our awesome Turunc Go Karting tour program begins with picking you up in front of your place of accommodation in Turunc and take you to the Marmaris Go Kart Arena. Your transfer to Marmaris is free of charge, as it’s already included in the total tour price. Once you are at the Go Karting circle, our expert instructors will meet you and explain some must-knows about the basics of Go Karting. This useful briefing includes you getting familiar with your vehicle and its controls, as well as some safety regulations that you will have to follow. Turunc Go Karting session has 20 laps. Depending on how fast you are driving, you will finish these 20 laps in approximately 15 to 20 minutes. If you want to drive more you can buy more time at the arena. Usual speed used during these sessions is at about 40 to 60 km/h, but professionals can even drive up to 100 km/h. However, that high speed is reserved for the experienced drivers only. 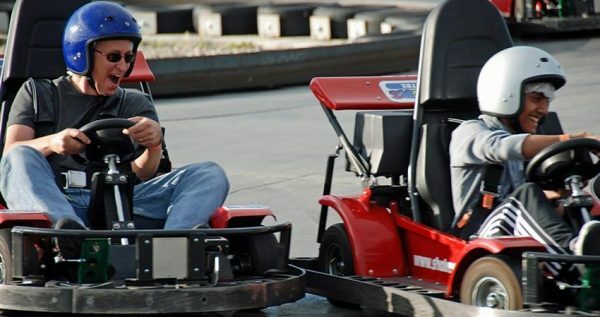 Your safety is always our top priority, and that is exactly why our skilled professionals will be at the Go Kart arena at all times. While you have one of the biggest adventures of your life, our professional photographer will record some terrific pictures and videos of your marvelous escapade. 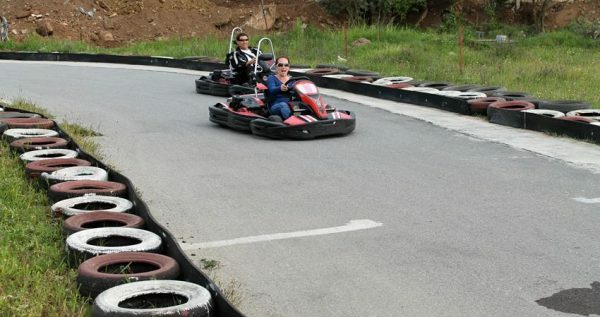 At the end of the Turunc Go Karting session, you will have the chance to buy a DVD with your lovely adventure on it. This is a terrific way to take your adventure home with you and show your friends what a good time you had. Each Go Kart tour lasts for about one hour in total. Once your session is over, our licensed driver will be waiting in front of the arena to take you back to center of Marmaris where you can catch a bus back to Turunc.